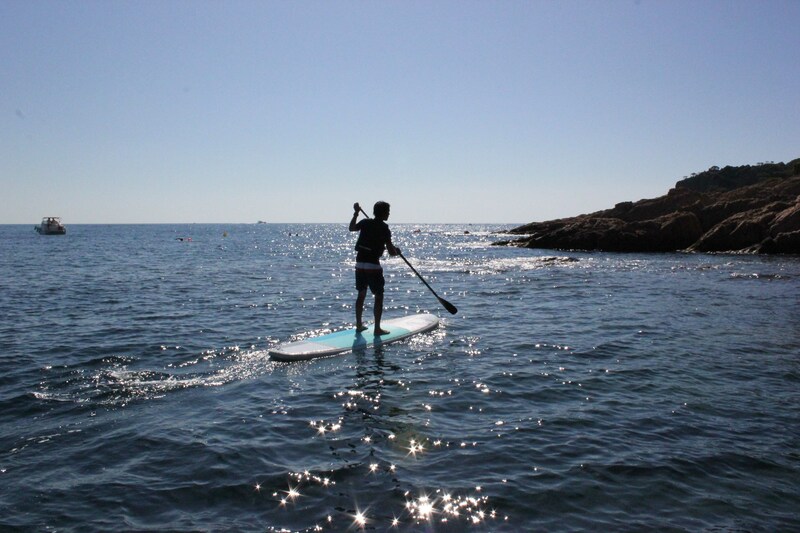 If you want to do outdoor water activities with us but you do not have clear dates on which to perform the activity or you don’t know 100% your availability or want to give as apresent, here you can book any of our activities to as a present with open date , so who received the gift can specify with us the exact date according to their availability. Once the experience is given, the you will only have to book the day according to he’s availability through the following link or if you prefer, if you call us, you can book the date with us directly. Why do we think that giving experiences as a gift is a good idea? 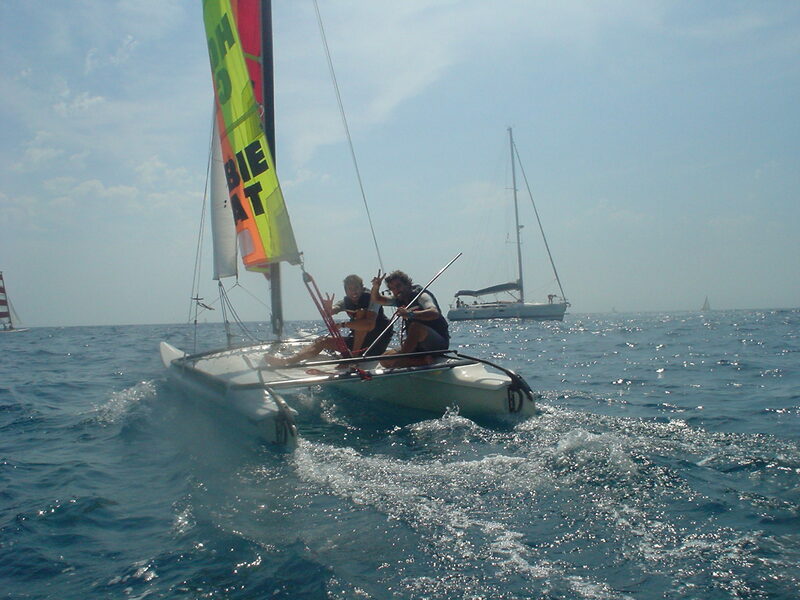 If you are tired of always giving the same colonies or perfumes to your friends and loved ones and you no longer know what to give, give experiences and share activities with your friends and with us, you can do the kayak and paddle surf excursions, or if you are a lover of sports give a windsurfing course or learn to sail with your partner doing our catamaran courses. What experiences can you give as a gift? 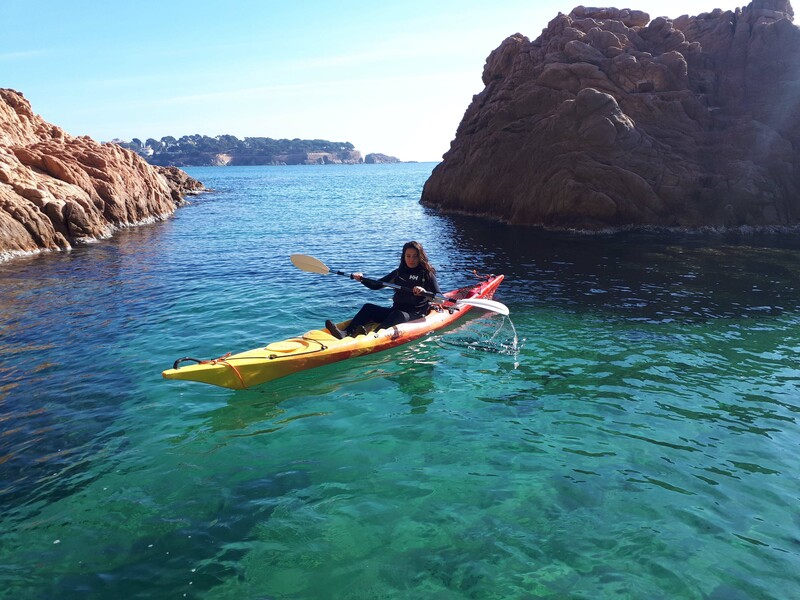 You can choose all our activities and give them as a gift, we have one day activities such as kayak trips ,you can do with us a paddle class if you have not yet tried this wonderful activity you can also do the weekend courses or all week courses with us, and enjoy of our activities and enjoy all that the Costa Brava offers us. If you buy with us any of our activities, you will receive a gift voucher by email so that you can give it to whoever you want, you can personalize the message and you can give it to the lucky person or send it by email. 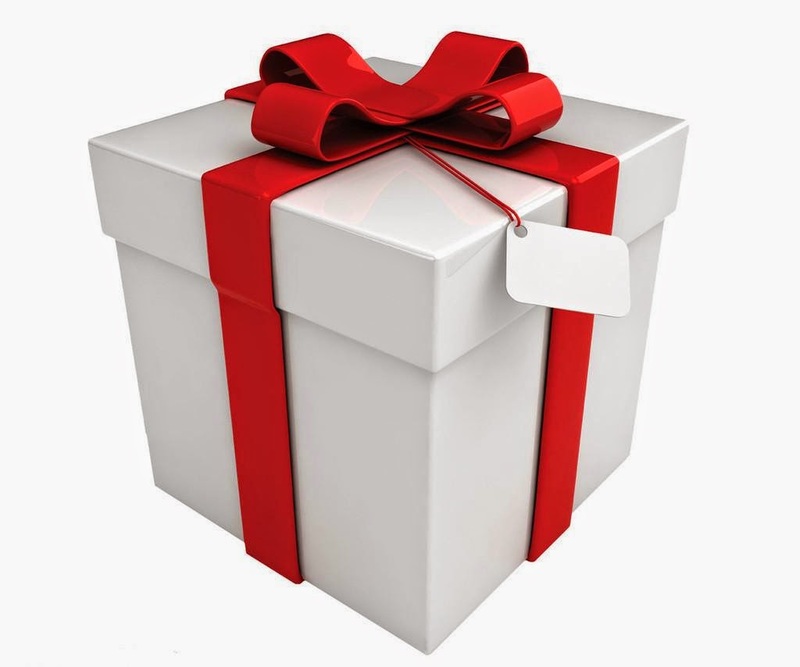 Once the gift is received, you will only have to exchange the gift choosing the date that suits you!